Since the birth of the family car, countless daydreamers or just ordinary people have expected at some point that they can have a car flying in the clouds in the future. And sci-fi writers, screenwriters and directors are responsible for turning this expectation into "reality" in movies and novels. 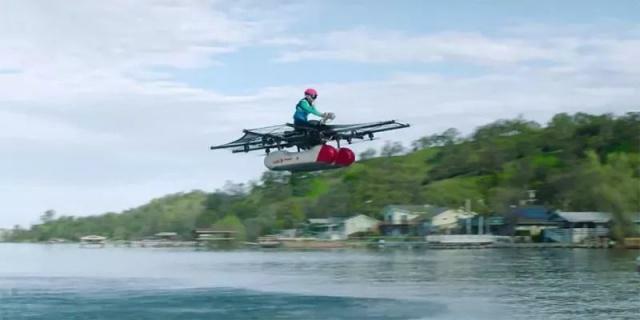 Today, the flying car is really coming! 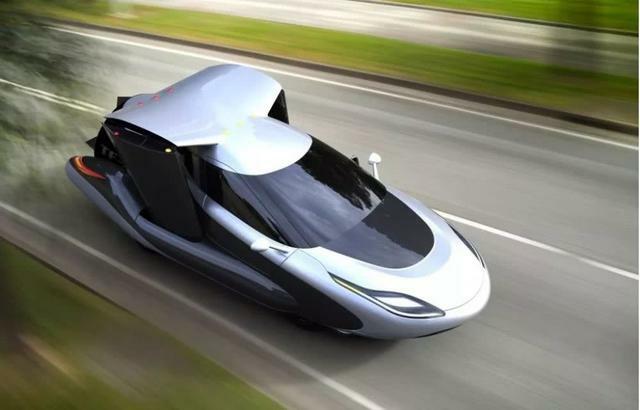 In October 2018, Terrafugia, a US automaker Geely, announced that it will officially open a flight car reservation that month. Of course, it is not only the Geely family that develops flying cars. Many companies and even countries are increasing their investment in this field. So, how far are you from having a flying car? 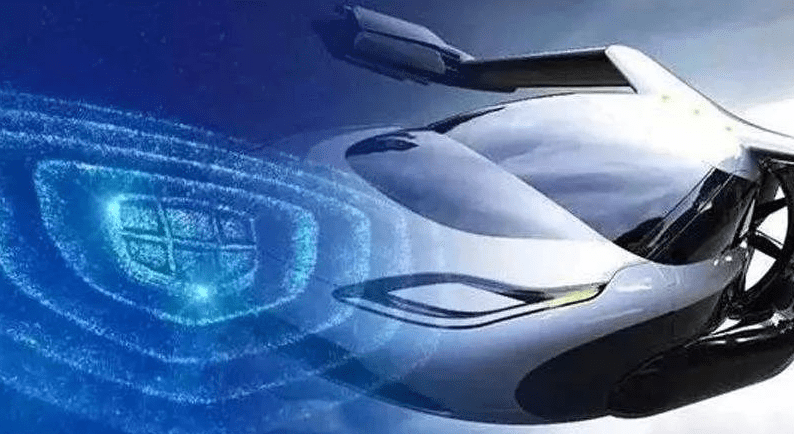 Flying car's "Spring and Autumn Warring States"
Auto-driving is in the ascendant, artificial intelligence is whistling, and now, flying cars have set off a wave of technology in the field of technology, becoming a new focus of intelligent transportation development. As the capital heat of flying vehicles continues to rise, the R&D process is advancing rapidly, and its commercialization prospects are becoming more and more promising, becoming an industrial highland for countries to compete. 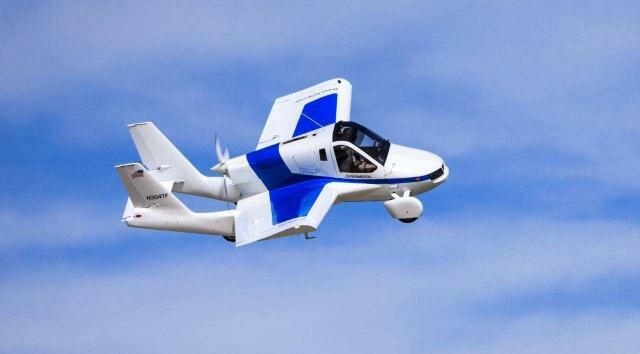 Recently, the Malaysian Entrepreneurship Development Minister said that the country is expected to show the prototype of the flying car to the public in 2019. "The flying car project is a way for the Malaysian government to create an environment for people to think about new technologies." He added that the prototype is now ready to be safe and reliable, capable of flying at low speeds at a reasonable speed. Japan, which is also committed to making a difference in the field of flying cars. 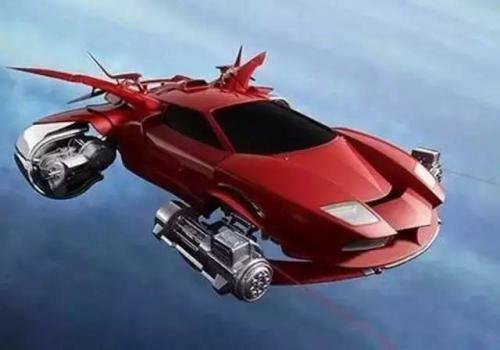 In August 2018, Japan announced the development plan for the flying car. The project partners included the two major aviation giants, Boeing and Airbus, as well as major companies such as Daiwa Holdings and Subaru in Japan. Not only that, but the Japanese government also decided to implement a flight test flight in 2019 and a traffic travel function after 2030. 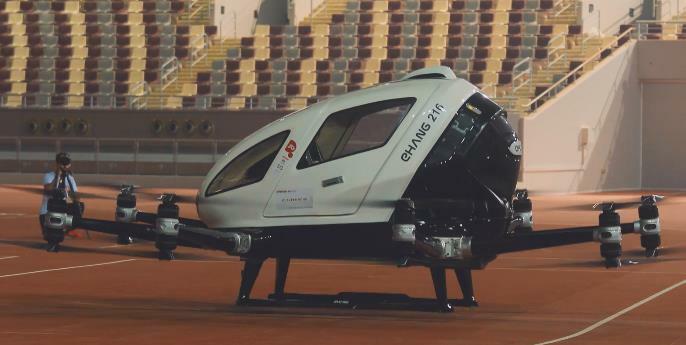 Similar to Malaysia and Japan, countries such as the United Arab Emirates, New Zealand and Singapore also have the intention to develop and regulate the flying automobile industry. In contrast, countries such as China and the United States are more cautious in promoting the overall development of flying vehicles due to their large land area and complex airspace management. 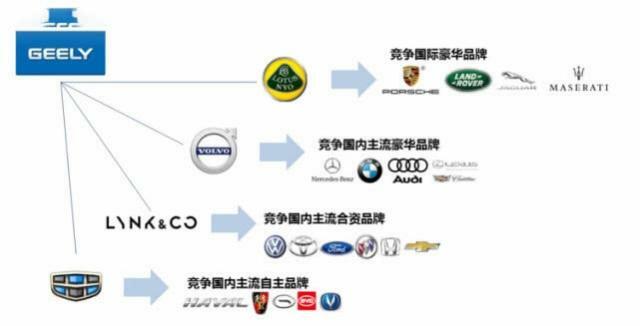 However, Chinese and American companies still try to take the lead in this area. 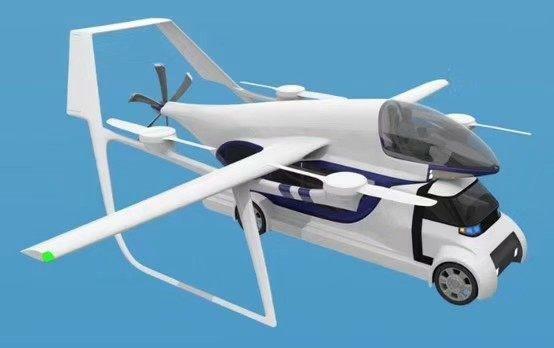 According to media reports, the Boeing Company’s prototype prototype of the flying car has been successfully tested, and China’s Geely and Yihang companies have also made achievements. 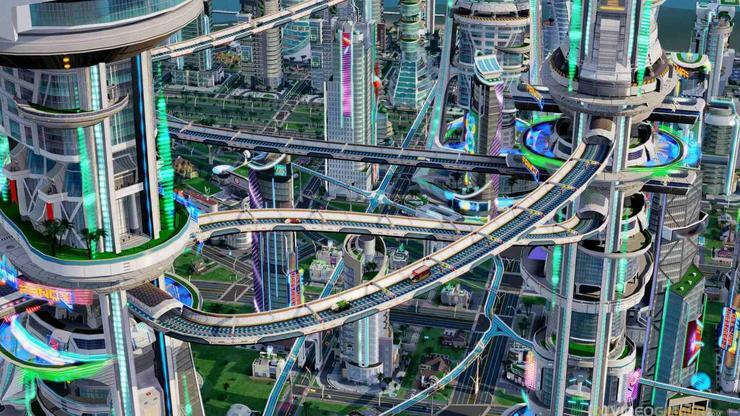 In this regard, Intel UAV project leader Anil Nanduri said that in the next five years, flying cars will appear in the city. 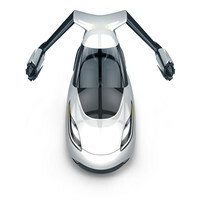 In fact, the general public's understanding and interest in flying cars is also deepening. First, it is limited by laws and regulations. At present, the development of science and technology is changing with each passing day. New technologies and new products such as artificial intelligence, driverless vehicles and flying cars are continuing to heat up. Under such circumstances, existing laws and regulations are already lagging behind. For a flying car, it is different from the previous civil airliner or helicopter. Once it is put into large-scale commercialization, it is necessary to have a new impact on low-altitude airspace and ground traffic management. For this reason, it is urgent for countries to promote relevant legislative processes and improve supervision. And support policies. Second, the market price is high. In many countries, the average family car has not yet achieved high popularity, let alone flying cars. Since the flying car is still in the early stage of development, mass production has not yet been achieved. In the case of high research and development costs and high manufacturing costs, the market price is inevitably high, which may not be affordable to the average consumer. But if you don't control the price to a reasonable range, then the popularity of flying cars will be impossible to talk about. Third, security issues still exist. As a new type of vehicle, the main application scenario of a flying car is also in the city, which also has an impact on the safety of urban airspace. At present, the use of drones is still increasingly strict, not to mention the larger flying cars. Therefore, in order to become a part of the urban transportation system, the flying car must continue to work hard on safety technology upgrades to ensure airspace safety and public safety, thereby winning the trust of the regulatory authorities and consumers. Of course, in addition to the above challenges, talent training, noise problems, etc. can not be ignored. In 2019, or the first year of flying a car, but there is still a lot to go from commercial popularity. When the main challenges are overcome, your dream of flying a car will be real, not just a bystander.